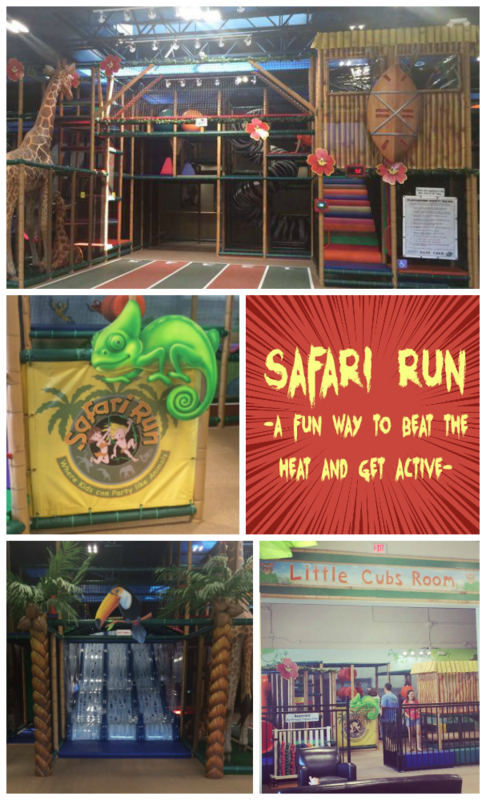 Safari Run - Get Active With The Kids This Summer...Indoors! Safari Run – Get Active with the Kids This Summer…Indoors! I received free tickets and an opportunity to check out Safari Run. All opinions are mine. The hot summer temps have hit Texas and unfortunately, they're here to stay until September. 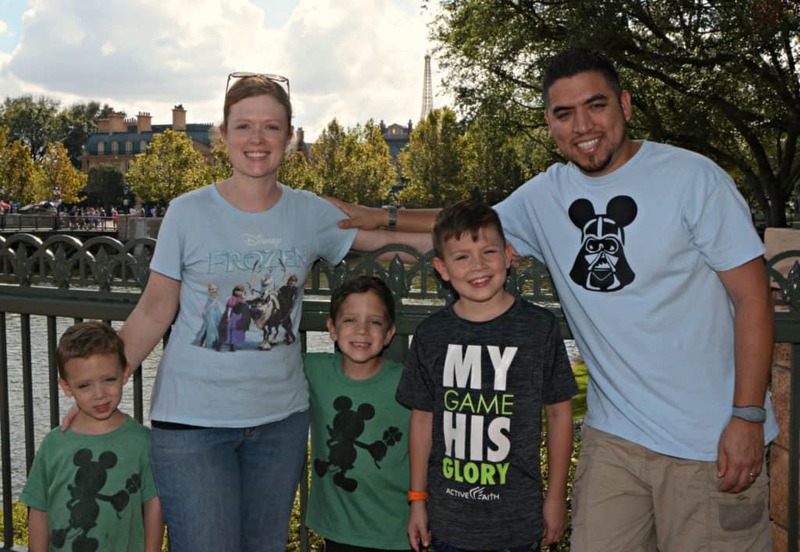 Thankfully there is a brand new place to take the kids! 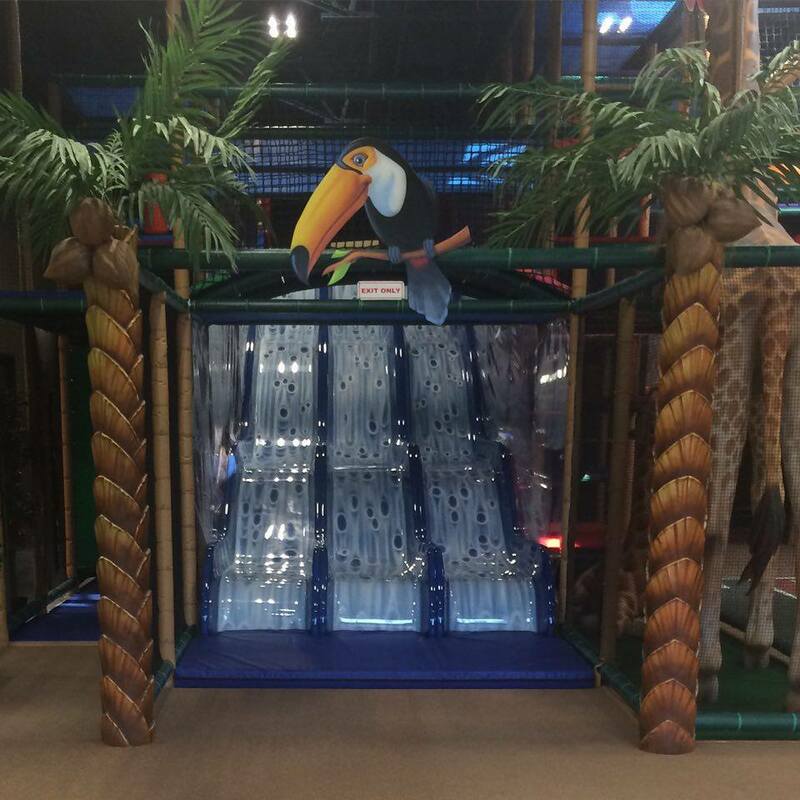 Opening June 19th, Safari Run is an air-conditioned, indoor activity and entertainment center for kids of all ages. Upon entering the building, parents must check each child in on the computer. Kids are then welcomed by staff and shown the hand washing area. Kids must wash their hands before using the equipment and I think this is great. It helps to keep things clean, not spread germs, and also to provide a safe environment for kids with allergies. There is SO much to do at Safari Run, so everyone is guaranteed to find something that they love. Slides, obstacle courses, mazes, tunnels, running track, an arcade, and even an area for toddlers. Safari Run is staffed with caring, CPR certified adults who are there to help the kids and keep them safe. They even get up IN the play structures to assist with any problem that may arise. 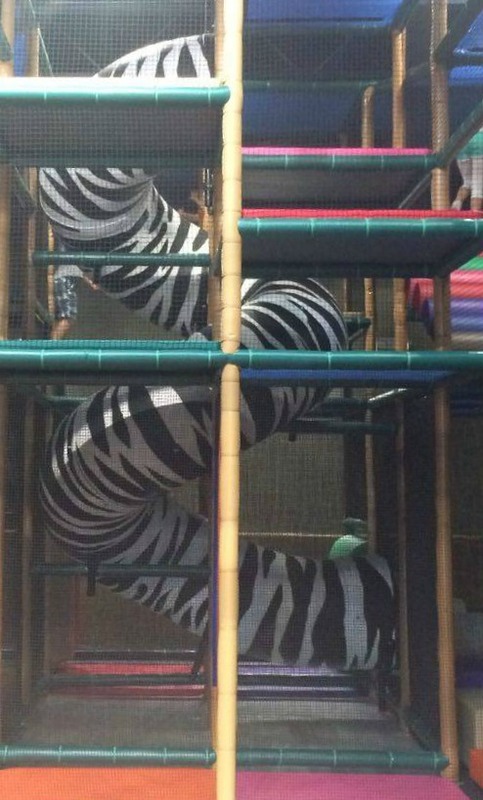 This is so great because you really do never know what's going on in the play area. 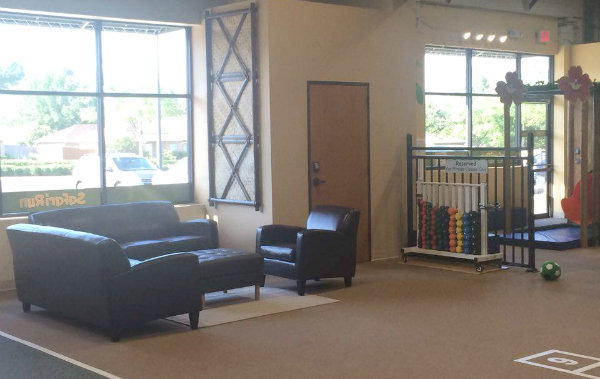 There are exercise classes available for kids and adults, too. Free wifi and a lounging area for parents in the main room and toddler area are such a nice addition! 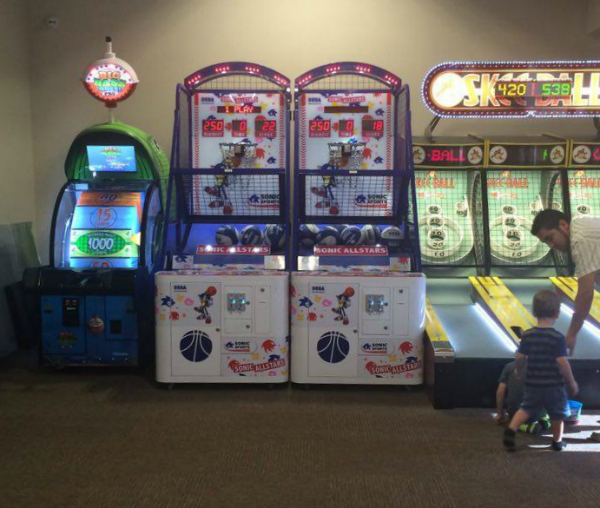 The arcade is one room with plenty of fun games that you can buy tokens to play. Redeem tickets for fun prizes when you are done! 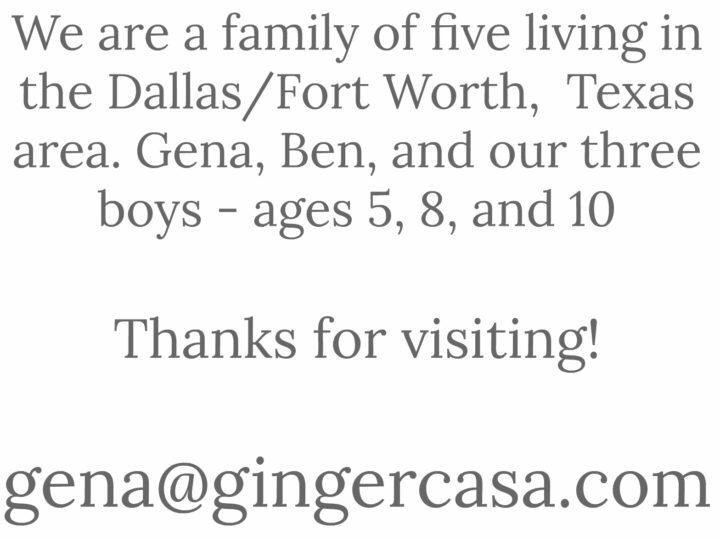 Private birthday parties will be available starting in August, but you can call now to plan your party! 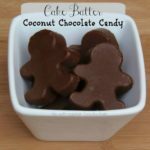 The staff takes care of party set-up and they also help supervise and interact with the kids during playtime, so you will know all kids are safe. Water, juice, and canned soda can be ordered, as well as hot, delicious food from Campisi's. Visit the Safari Run website for more information, to purchase a membership, plan a party, and more. The Plano Safari Run is located at 2300 Coit Rd, Suite 300 in Plano. 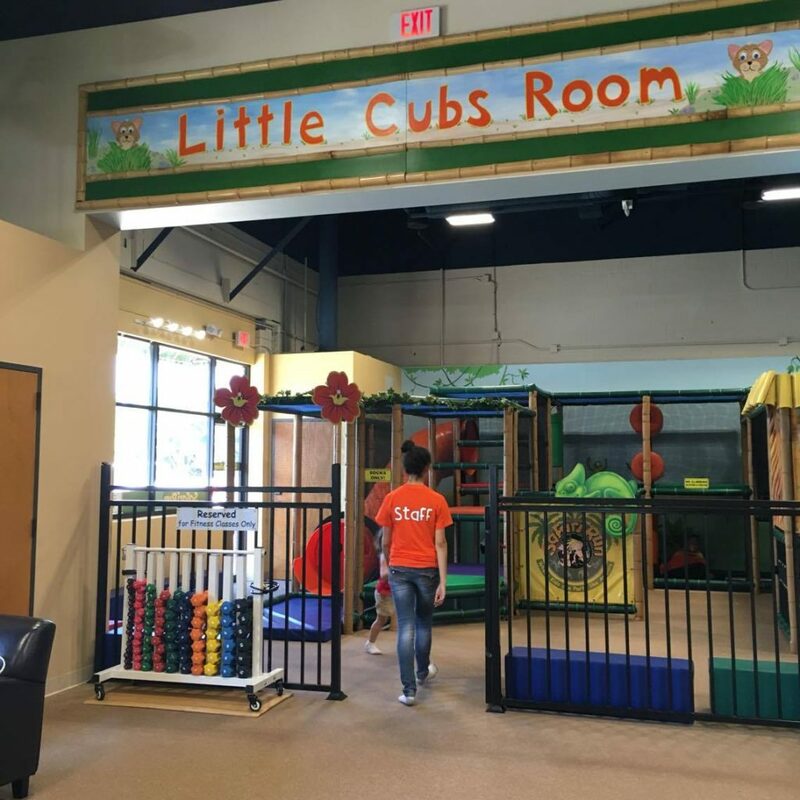 Safari Run is offering one reader 1 FREE Open Play Session, valid at the Plano location ONLY. Session is one hour long and socks are required. Giveaway closes on June 27, 2016. I like the lounging room for parents and that the staff are CPR certified.